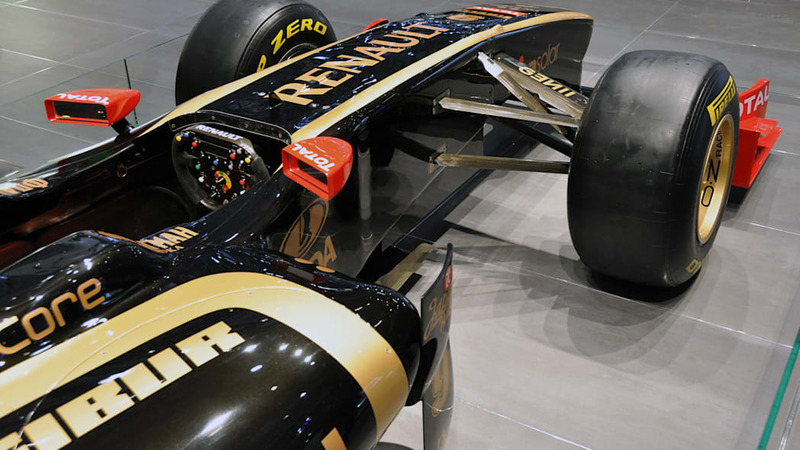 Keen followers of automotive news – particularly the financial side of things – may recognize the name Genii Capital. 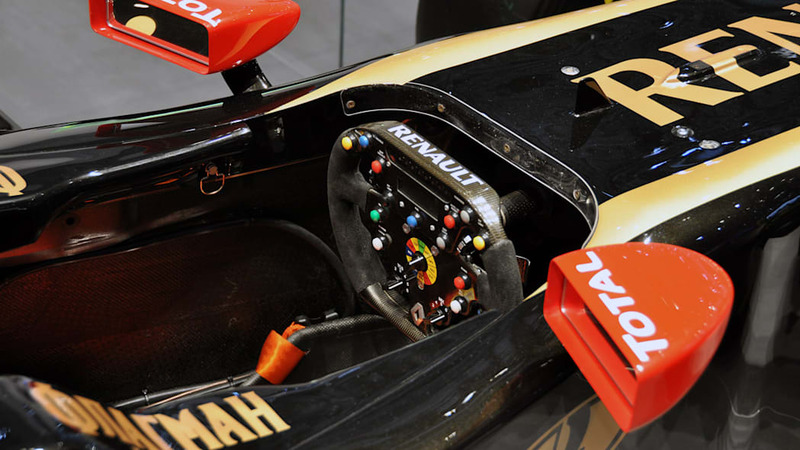 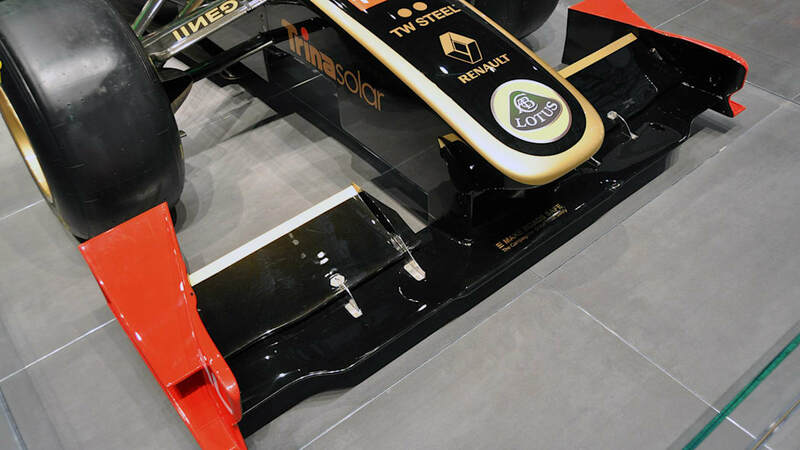 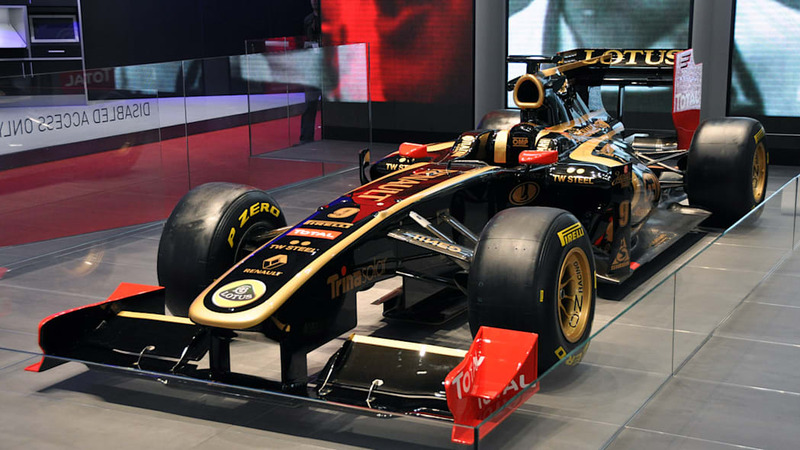 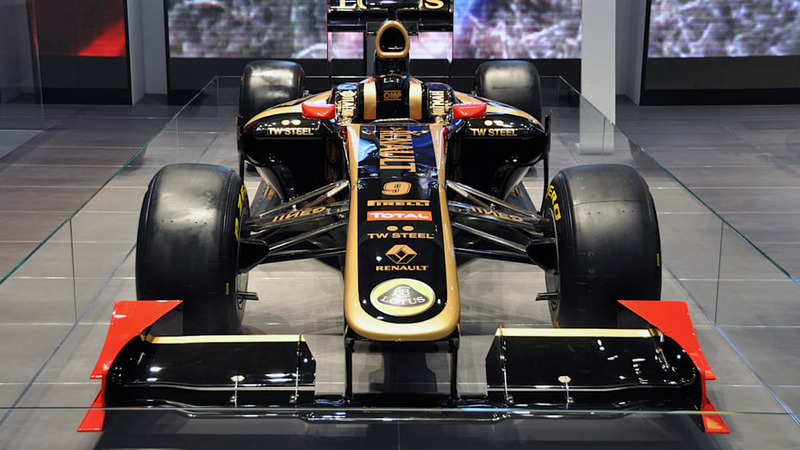 A couple of years ago, the Luxembourg-based investment firm began acquiring an increasingly large stake in the Renault F1 team. 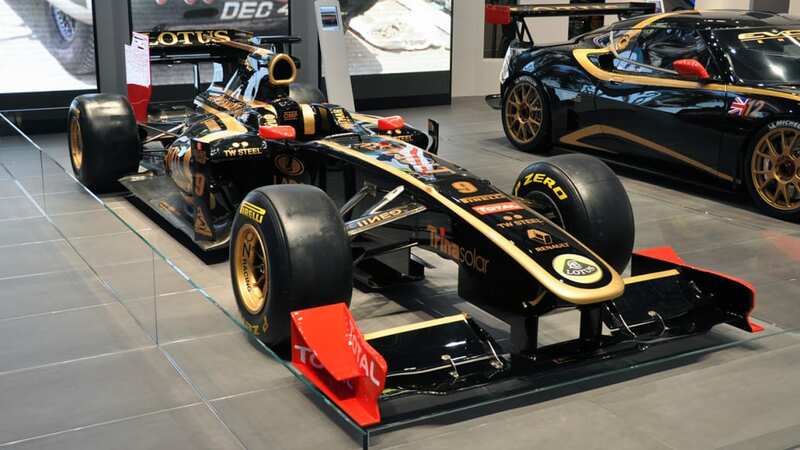 Then, in 2010, the company partnered with F1 chief Bernie Ecclestone in a bid to buy Saab. 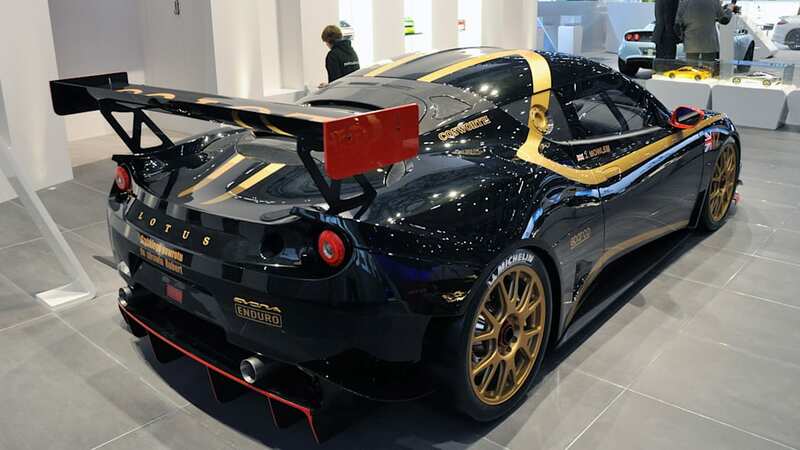 The latter offer was ultimately rejected, but Genii was evidently not deterred. 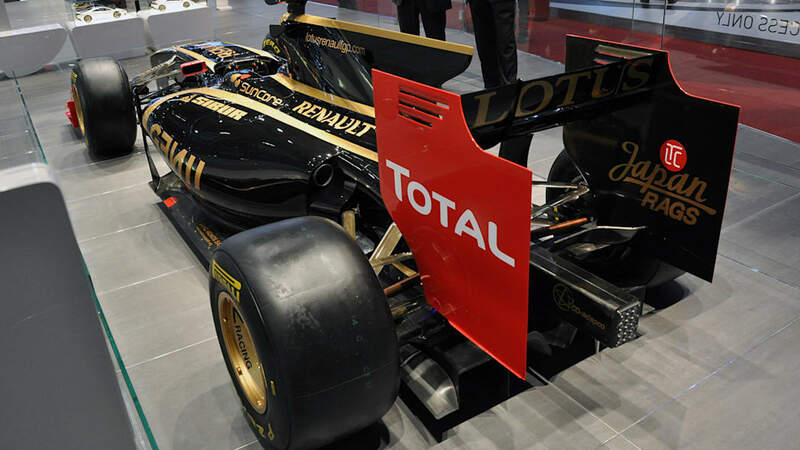 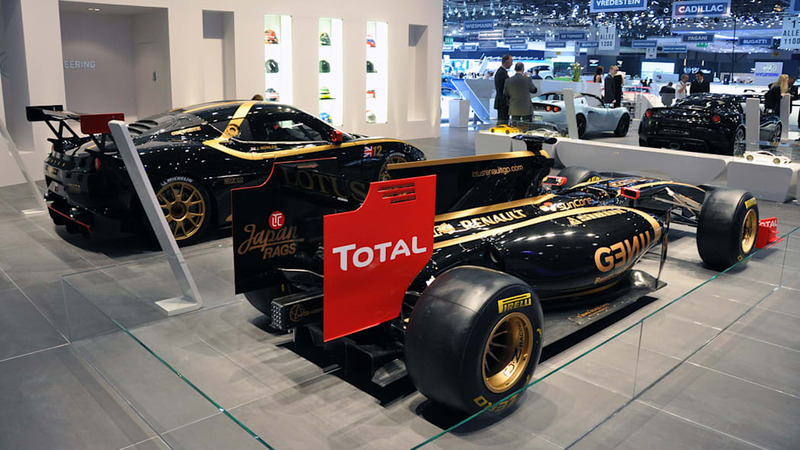 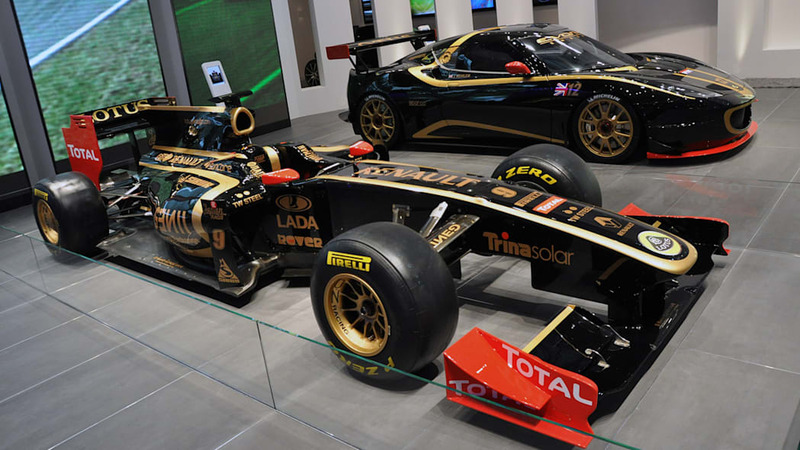 While it is expected that Lotus, which currently sponsors the majority Genii-owned Renault team, could acquire a significant stake in the team, the latest reports suggest things could go the other way entirely. 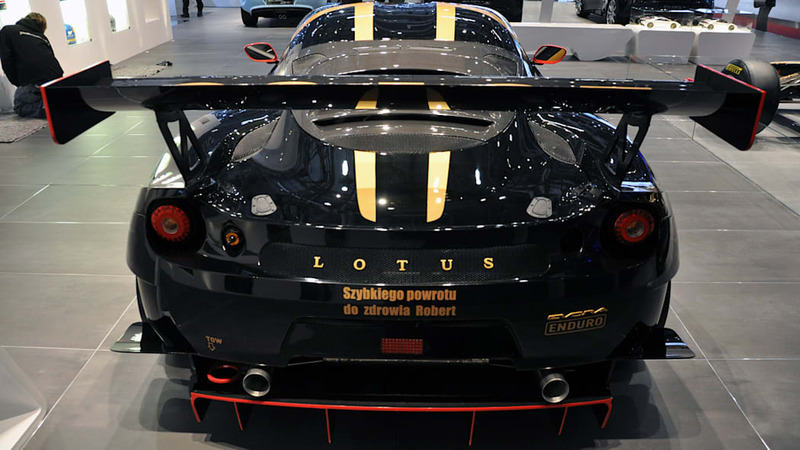 Word on the street is that Genii Capital is looking to buy a portion of Group Lotus, but whether that would be a majority stake or a smaller percentage remains to be seen. 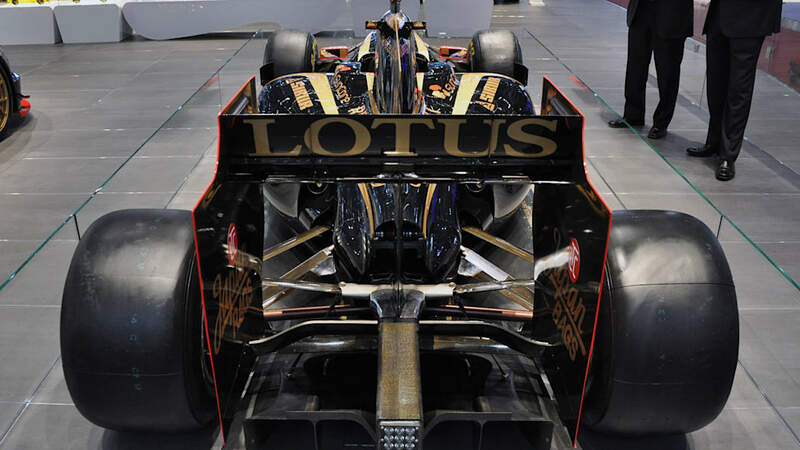 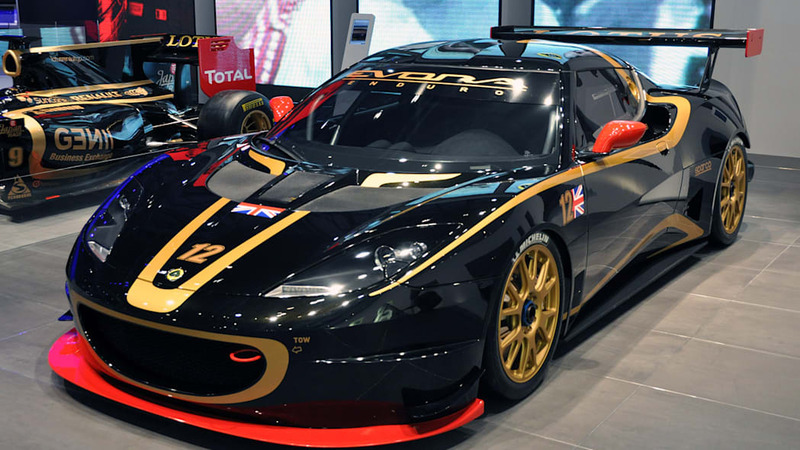 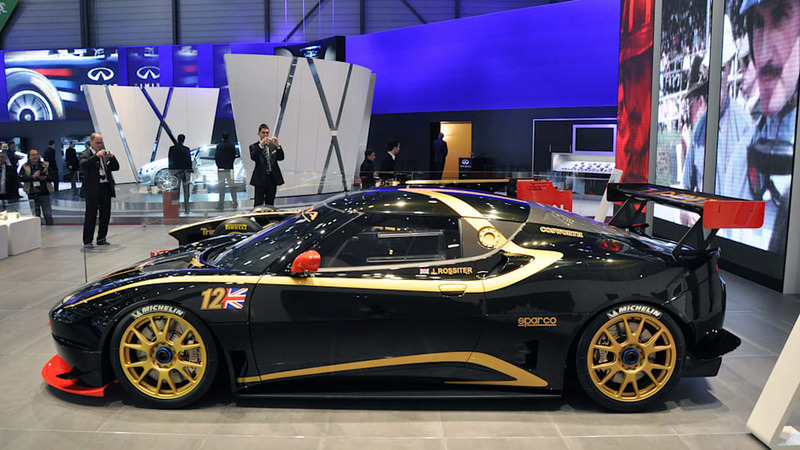 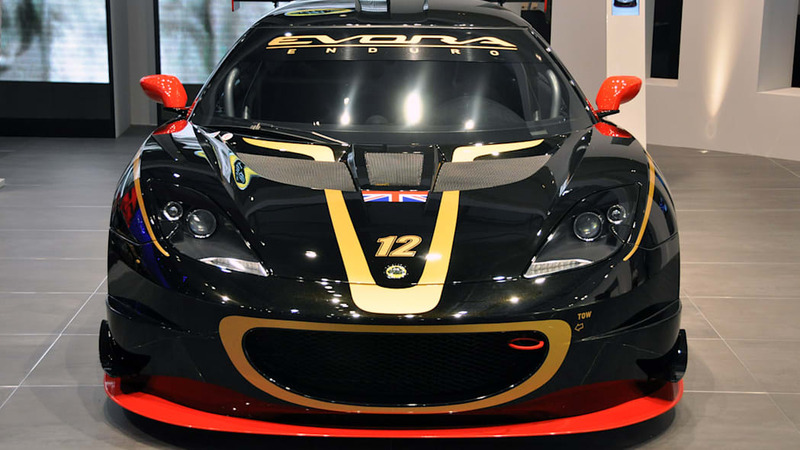 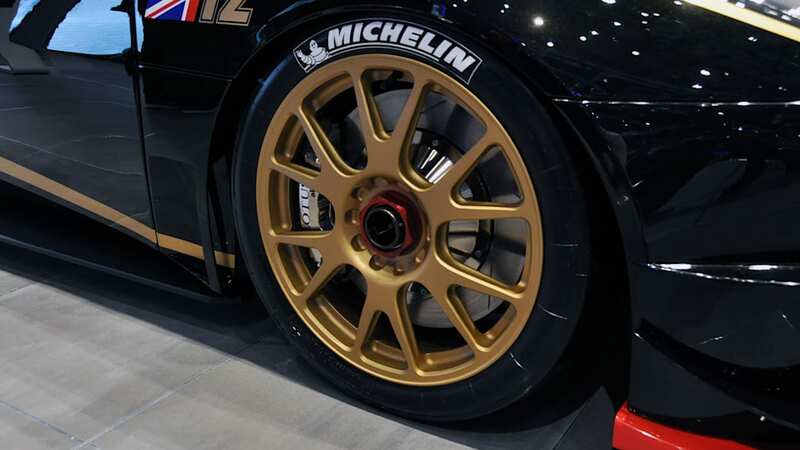 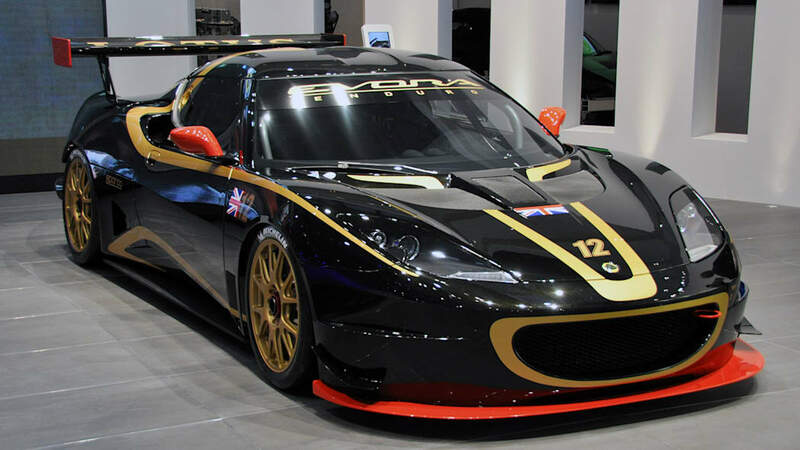 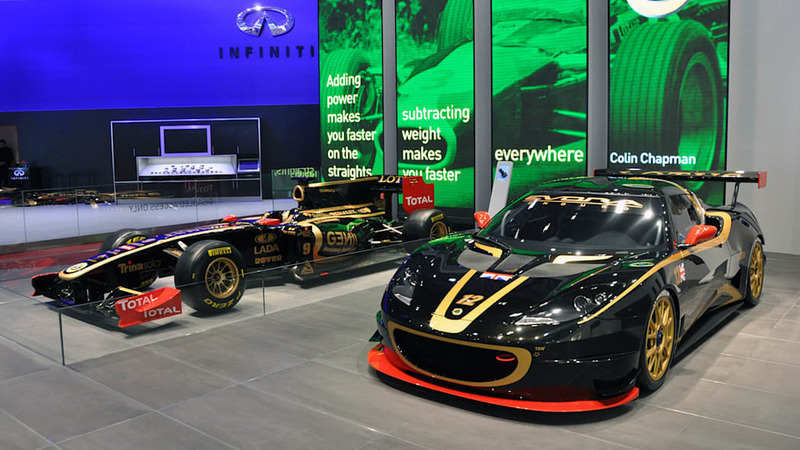 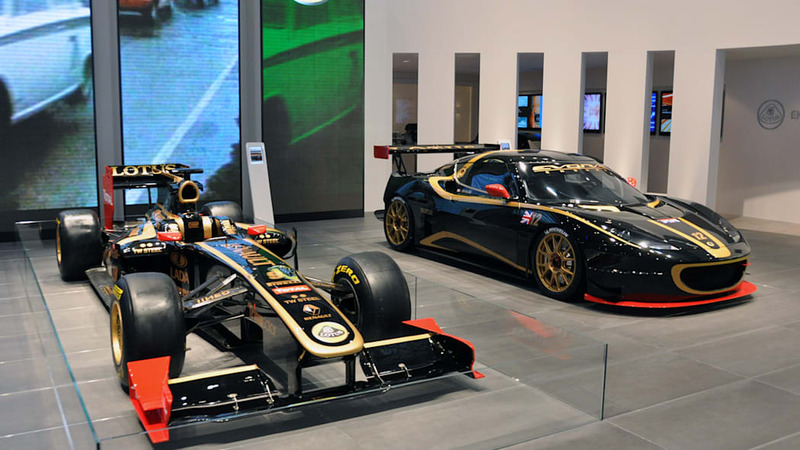 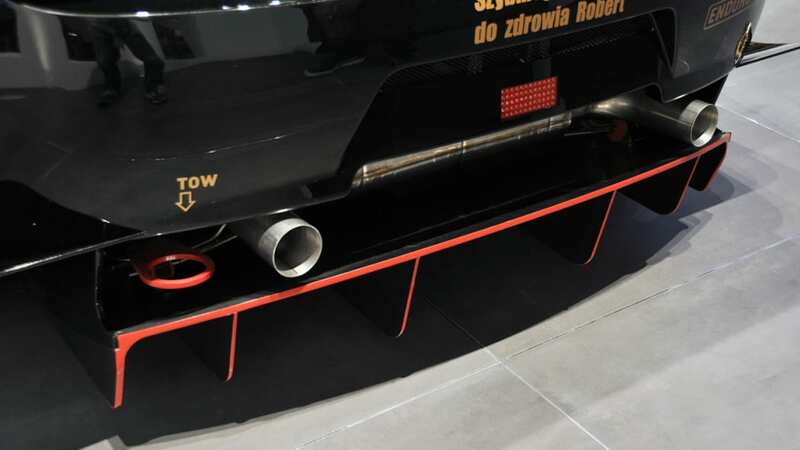 The company is currently owned by Malaysian state automaker Proton, which lacks the financial resources to realize the grandiose plans that Lotus is trying to implement. 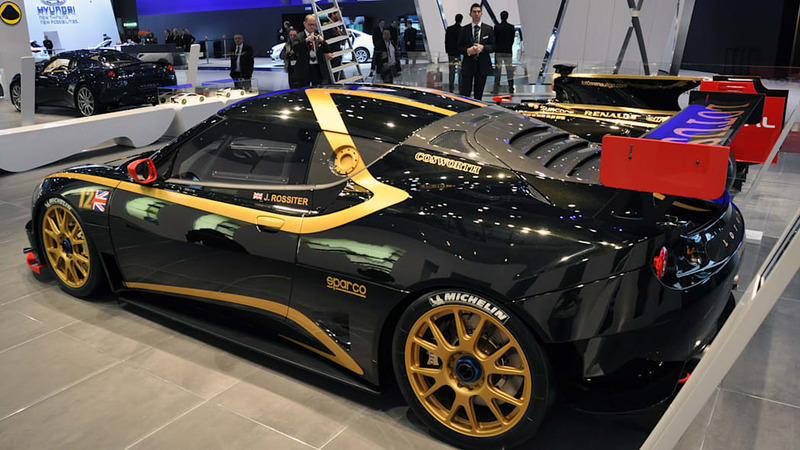 Speaking with Autocar magazine, Dany Bahar – the company's ambitious chief executive – neither confirmed nor denied the rumors, saying only that the relationship between his company and Genii Capital is destined to grow closer. 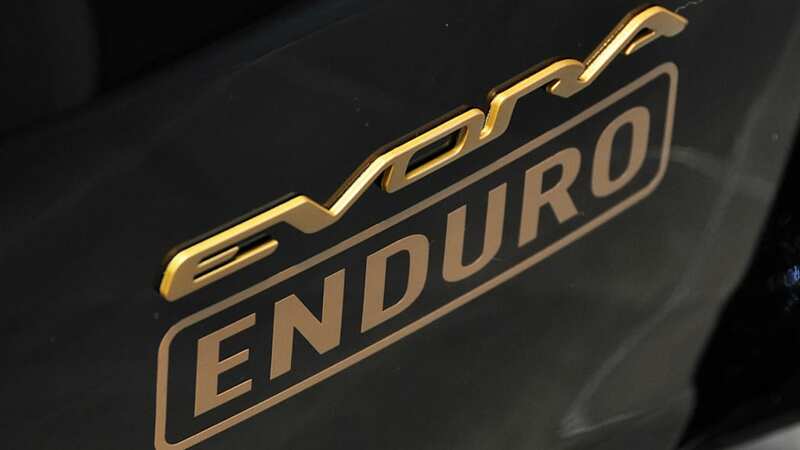 This morning, however, Proton officially denied the rumored sale in a stock exchange filing.